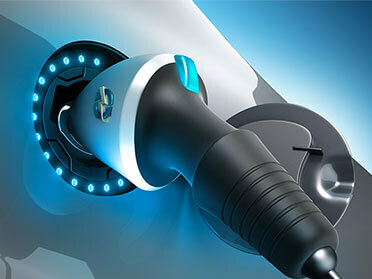 OPAL-RT’s unique expertise in real-time simulation for EV and HEV electric motors, together with the company’s experienced HIL engineering, has evolved through a wide variety of collaborative automotive projects. 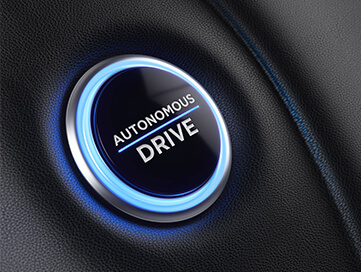 Our experience in co-simulation and accelerated-time simulation, meanwhile, has been employed in the development of modern chassis systems (ADAS), as well as in the re-simulation of upwards of five petabytes of data in order to prove their roadworthiness. 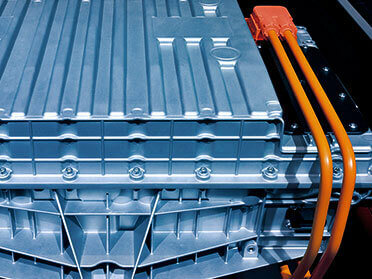 Today, OPAL-RT offers this comprehensive and successful line of products and solutions for the automotive industry. OPAL-RT’s solutions include flexible configurations and scalable options, while being compatible with the most common applications and third party components. 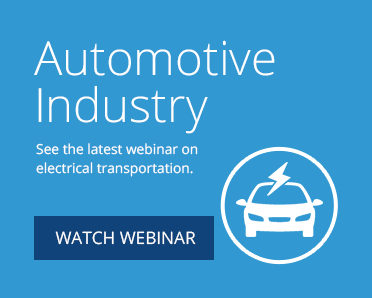 OPAL-RT’s systems overcome obstacles the automotive industry faces when testing autonomous vehicle by migrating physical testbeds onto simulation platforms. 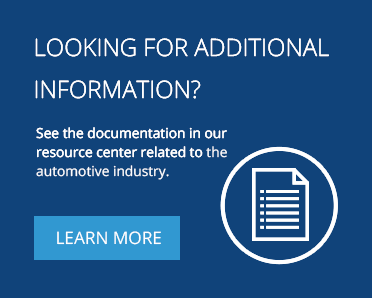 Learn more about how OPAL-RT products and tools accelerate the validation of prototypes, significantly reduce development time and realize an overall decrease in the time-to-market for new products. 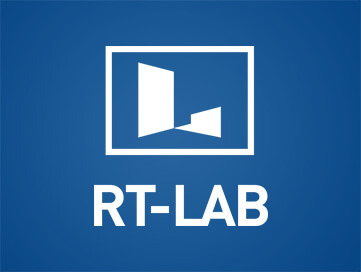 RT-LAB combines all applications related to automotive testing. 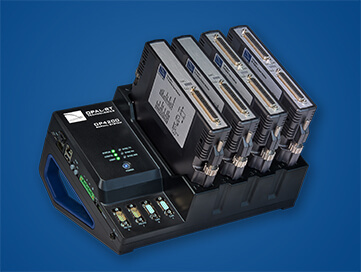 Integrated with MATLAB/Simulink, RT-LAB coordinates and facilitates automatic testing and I/O managers. 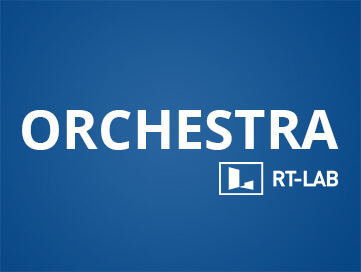 RT-LAB Orchestra is FMI compatible and it allows you to easily connect and integrate your cards. In addition, RT-LAB Orchestra works on all means of validation: MIL, SIL and HIL. A compact, dedicated simulator specifically designed for RCP applications on electric motors, OP4200 is an ideal simulator for the quick development of new controllers. 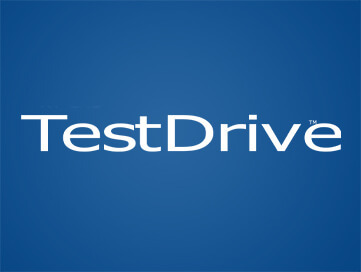 Specifically developed for ECU automotive testing, TestDrive quickly interfaces with all major OEM ECUs. 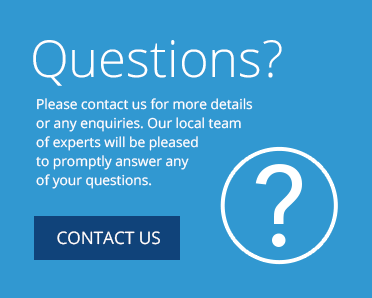 NI Hardware, Labview & Veristand, combined with OPAL-RT’s expertise in HIL and PHIL testing in Power Electronics and Power systems, enables NI users to overcome the greatest HIL engineering challenges using powerful NI FPGA-based systems that accelerate productivity and drive rapid innovation. Renault has been using RT-LAB Orchestra for over a decade, and has decided this year to deploy this large-scale solution for the validation of Advanced Driving Assistance Systems (ADAS) and Intelligent Vehicles. Learn how OPAL-RT can help accelerate time to test conditions and vehicle behaviour, as well as hybrid vehicle components.